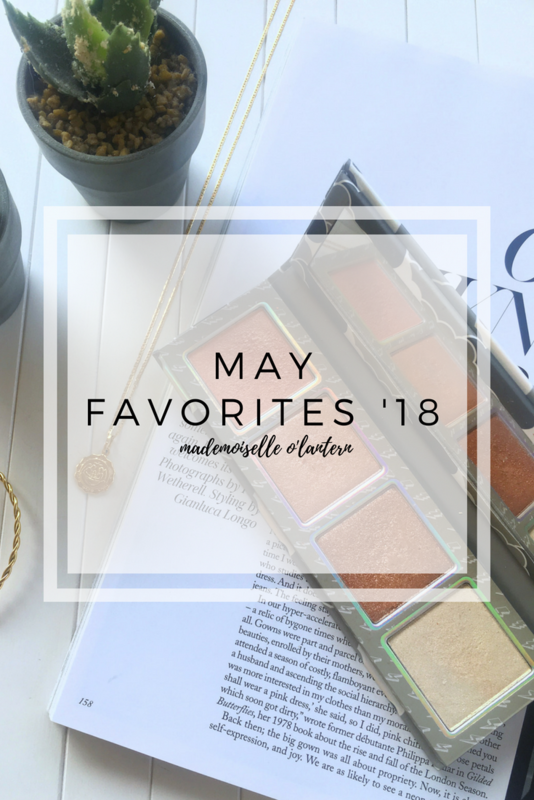 Today I am sharing with you my May’s favorites, so all of the items/events/movies I loved this past month. I tried my best not to spend a lot of money this month but since I have a shooting in June, I won’t be spending any money then. Anyways, let’s get into this post! These three have been my favorites this month because the shades are just gorgeous and the formula is on point. My favorite shade is “Vibe”, it’s a perfect fall color! 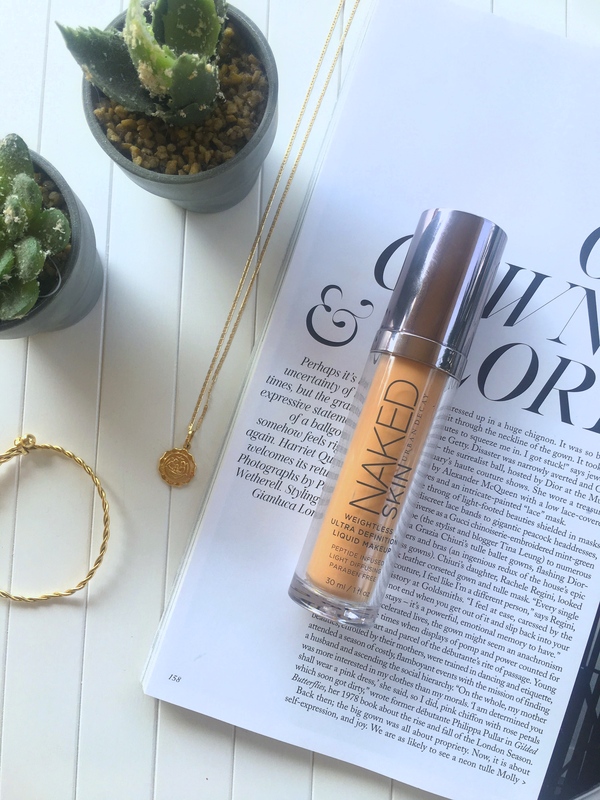 Been obsessing over this foundation cause the finish is gorgeous! 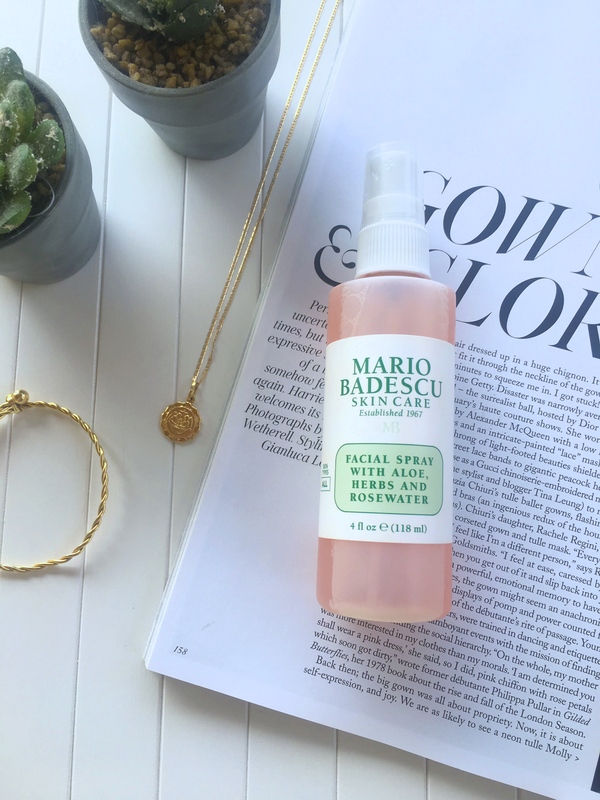 This facial mist is everything, it is so refreshing and hydrating, I love using it to prime my skin and to set my makeup, it makes my overall makeup look look flawless and glowy! I absolutely love the two shades on the left, the sheen is blinding and the shades are gorgeous on my complexion!! 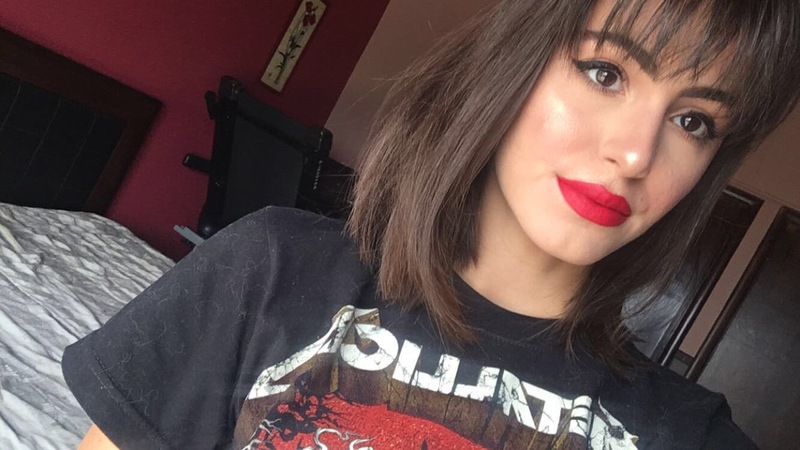 I got this lipstick in a lip bundle for Valentine’s Day that is not available anymore. I only tried it recently and OMG, this red is gorgeous and I am bummed it was limited edition and not available anymore. 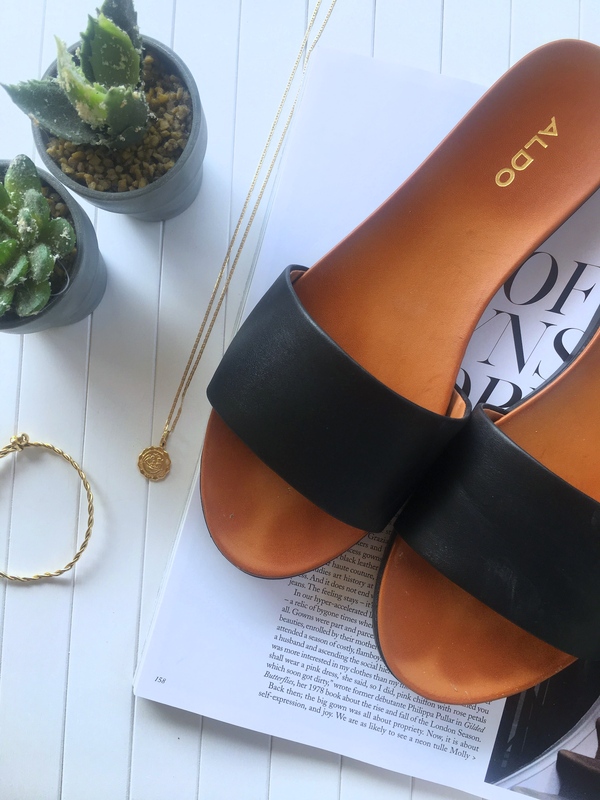 These sandals are the most comfortable shoes ever and they go with everything, I’ve been wearing them everyday since I got them. 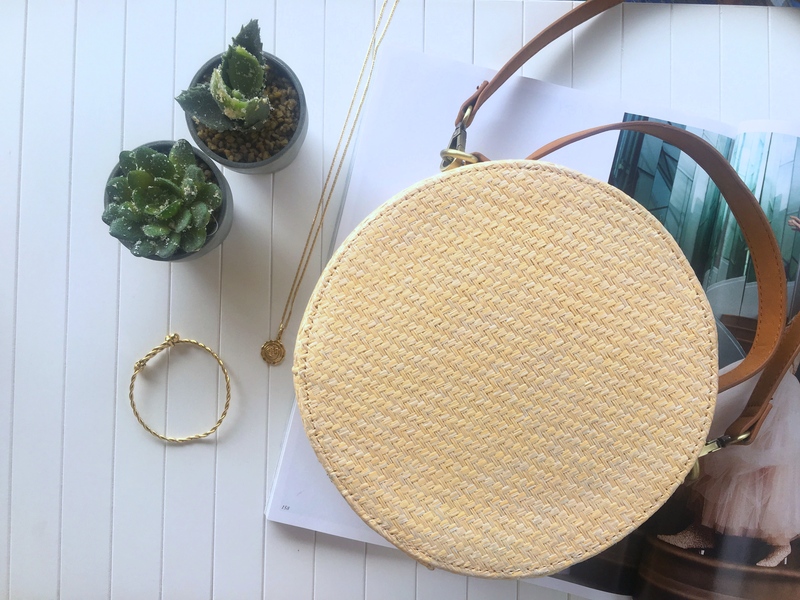 Straw bags are so trendy this summer because they have such a summer vibe so I had to buy myself one. This one is gorgeous and is very spacious! These trousers have been my go-to since I bought them, they are so nice and can be worn with anything (crop tops, t-shirts…), they just go with everything! A must-watch in my opinion! 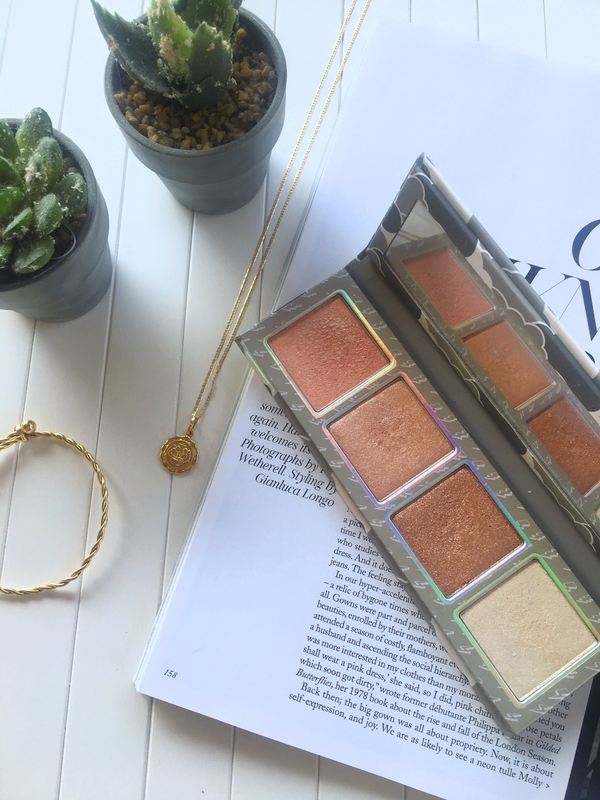 Next Post Day To Night Make-up Look! it was!! yes it is great!! let me know what you think of it if you ever try it. Some people do think it’s overhyped but I loved it! 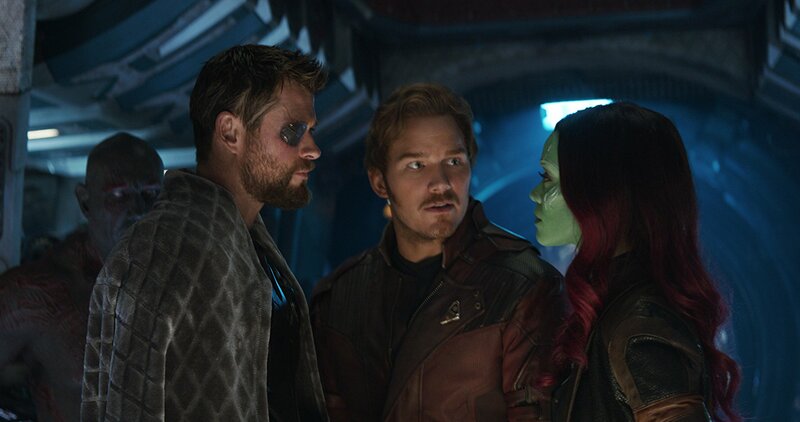 yesss you definitely should, the first one is really fun, second one not much, watch Captain America: Civil War before too! Iron Man, Doctor Strange and Black Panther!! i LOVE THE trousers! Need a pair. thanks a lot, it’s gorgeous, I definitely advice you to get it!! Girl, you look so good in those trousers!! me neither, I would actually love to see it again!! Thanks a lot girl!! 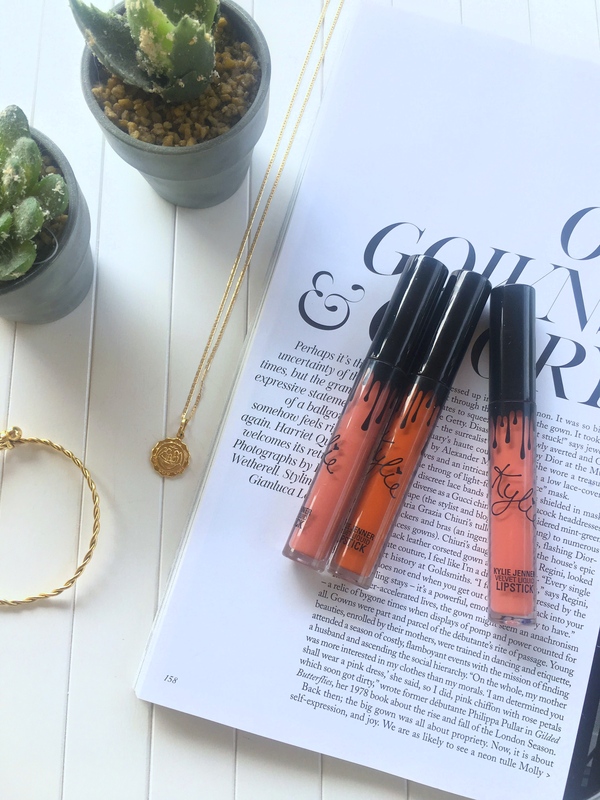 you should try Kylie products, they are actually good!